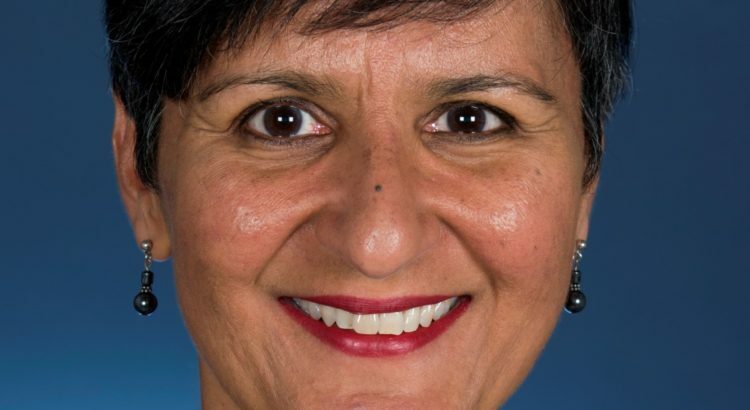 Ms Sidhu is a career officer with the Department of Foreign Affairs and Trade. Her most recent role was as head of the Multilateral Policy Division of the Department of Foreign Affairs and Trade. There, she was responsible for relationships with the UN and UN agencies, the UN Security Council and the Commonwealth, as well as for issues such as human rights, climate change and people smuggling. Ms Sidhu has held several senior roles in government, most recently as a Division Head in the Department of Climate Change (2008 – 2013). Ms Sidhu was Assistant Director-General in the Office of National Assessments from 2004. Between 1999 and 2004, she worked in senior economic and defence adviser roles in the Department of the Prime Minister and Cabinet. Ms Sidhu began her career as a diplomat with the Department of Foreign Affairs and Trade, where she was posted to Cairo, Damascus and Moscow. She holds degrees in Economics and Law from the University of Sydney. Ray Nicol is Executive Director, India at the Victorian Government Department of Economic Development. In this role he has a responsibility for trade, investment and whole of government activities between the State of Victoria and South Asia which includes overseeing the operations of the Victorian Government Business Offices located in Bangalore and Mumbai. Victoria’s international business offices network plays a vital role in the delivery of the Victorian Government’s economic development agenda by supporting Victoria’s engagement with global markets for trade in goods and services and for flows of capital and talent. Prior to taking up this role early in 2015, Ray was an investment manager in the Department focusing on investments from India mainly in technology sectors, such as information technology and biotechnology. While India was the primary market he also worked with investors from from US, Europe, and Israel. 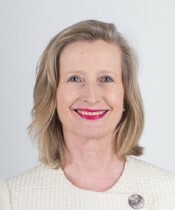 Ray joined the Victorian Government in 1998 as a consultant to its Government Online program working with a number of departments on strategies and the development of government services using online digital channels. In 2004, he moved to the investment development role. Since 2005, Ray has visited India many times pursuing investment, and also leading trade missions of Victorian businesses seeking to export to India. He has also accompanied, and provided advice to many Victorian Government Ministers on their visits to India. 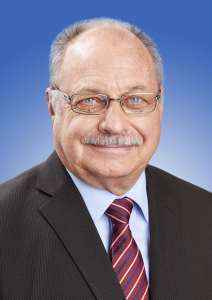 Prior to joining the Victorian Government, Ray worked in a number of consultancy roles for both public and private sector clients specialising in data capture technologies, such as electronic messaging, electronic data interchange, electronic funds transfer, intelligent character recognition and barcoding. Mostly Ray’s career has been in project management positions leading multi-discipline teams building enterprise-level, computer systems, for both private and government clients. He began his working life at one of Australia’s earliest computer bureaus. 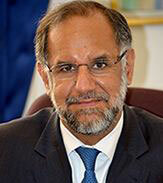 Navdeep Suri joined the Indian Foreign Service in 1983 and has served in India’s diplomatic missions in Cairo, Damascus, Washington, Dar es Salaam and London and as India’s Consul General in Johannesburg. He has also headed the West Africa and Public Diplomacy divisions at the Ministry of External Affairs. He was India’s Ambassador to Egypt prior to his present assignment. His innovative use of social media in public diplomacy has received extensive recognition and two prestigious awards. Mr. Suri has learnt Arabic and French, has a Masters degree in Economics and has written on India’s Africa policy, on Public Diplomacy and on the IT outsourcing industry. His English translations of his grandfather Nanak Singh’s classic Punjabi novels have been published by Penguin as ‘The Watchmaker’ and by HarperCollins as ‘A Life Incomplete’. Mr. Suri is accompanied by his wife Mani who has a degree in Economics and is now an accomplished graphic designer and potter. They have two daughters, a journalist and an avid environmentalist. 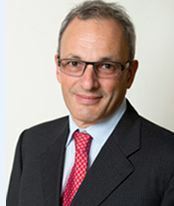 Professor Mark Gabbott graduated from the University of Essex with a BA(Hons) in Economics followed by an MSc in Technology Management from Imperial College, University of London. After working in government for six years in consumer policy and protection, he joined the University of Stirling as a Research Fellow and completed a Ph.D in Marketing. He was Lecturer and then Senior Lecturer at the University of Stirling researching and teaching in the areas of Electronic and Direct Marketing, Services Marketing, Consumer Behaviour and Consumer Policy. Mark joined Monash University in 1997 as Professor of Marketing and was appointed Head of Department in 2000. He took up the position of Deputy Dean of the Faculty of Business and Economics at Monash in 2006. In 2008, Mark was appointed Executive Dean of the Faculty of Business and Economics at Macquarie University, Sydney. Mark’s current research interests are in services marketing, customer relationship management, internet marketing, consumer behaviour and customer value. Mark has published four books and over 50 book chapters and journal articles. His research has been published in a variety of international academic journals including the Journal of Business Research, Journal of Public Policy and Marketing, European Journal of Marketing and the Journal of Marketing Management. Mark currently sits on the editorial boards of three international marketing journals. Mark is a member of the European Marketing Academy, The UK Academy of Marketing, is past Chair of the American Marketing Association Services Interest Group, and is a past President of the Australian New Zealand Marketing Academy.